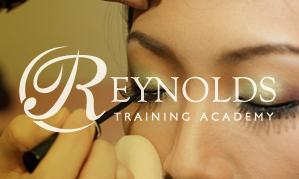 Keep up to date with all the latest beauty news at Reynolds Training. We have new courses starting in Rainham, Kent. The next open day is Tuesday 2nd April for course starting 24th April. We are pleased to announce that the next NVQ Level 2 Diploma in Beauty Therapy course has been confirmed with a start date of: Thursday 12th January 2017. Qualify as a Beauty Therapist in just 12 weeks! Sit back Relax and Enjoy. 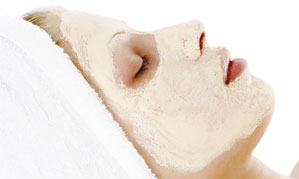 Parents get 10% off all beauty treatments at Reynolds Beauty.